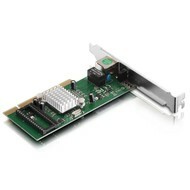 NETIS AD-1102 PCI Gigabit Ethernet Adapter Card - NWCA Inc. 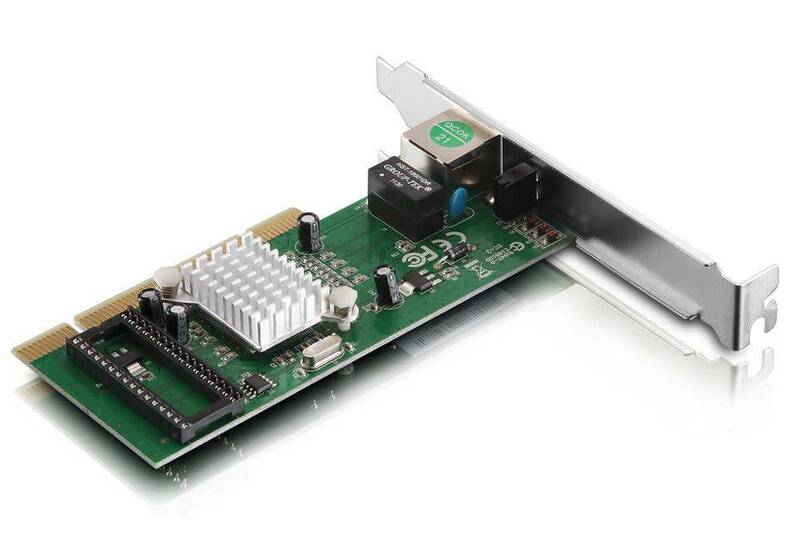 The Giga Ethernet PCI Adapter is a 10/100/1000Mbps, 32-bit PCIV2.2 interface Giga adapter, which reduces CPU loading using bus master architecture. It also provides WOL and Boot-ROM. With single UTP/STP and the Auto-Negotiation (Nway) function support, the adapter can auto-negotiate 10Mbps, 100Mbps or 1000Mbps speed, and half or full duplex mode with its link partner (a hub, for example). It also can be widely used in most modern Operating System.